Coenzyme Q10 (CoQ10) is an important energy-releasing nutrient produced naturally in the human body. Traditional CoQ10 (Ubiquinone) supplements may be difficult to absorb, because they must be reduced by the body into their active form before enabling energy production and offering nutritional support. In its active form, Ubiquinol allows the calories from food to be absorbed and utilized as energy supporting most of the body’s energy needs. However, many individuals, especially the elderly, have trouble metabolizing traditional CoQ10 supplements into active Ubiquinol form. Due to these absorption and metabolism issues, InVite provides an effective CoQ10 Ubiquinol supplement that is easily absorbed, allowing the body to produce cellular energy to reap the benefits much more quickly. Research shows that boosting CoQ10 levels supports brain health, heart health, oral health, kidneys, and hearing. 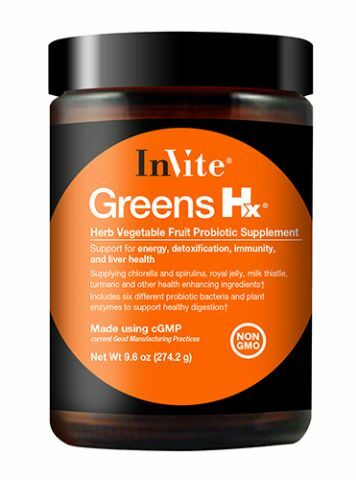 It also helps boost muscle function and performance while decreasing fatigue and providing antioxidant protection. NADH is a very important nutrient needed to create energy and helps recycle Ubiquinol to support muscle function and energy. Research also shows that an effective CoQ10 supplement like Ubiquinol CoQ10 may help counteract the effects of many prescription medications, which often deplete the body’s Ubiquinol levels. Taking Ubiquinol CoQ10 along with these prescription medications can help combat these nutrient deficiencies – see our Drug-Induced Nutrient Depletions Table for more information. Why Take InVite®'s CoQ10 Ubiquinol Supplement? 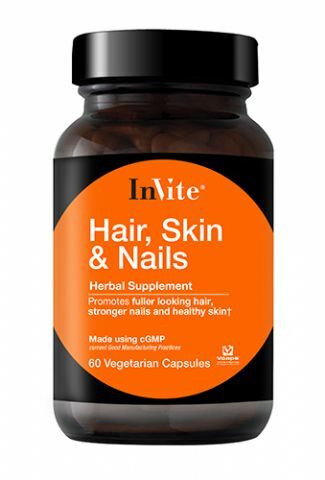 For great discounts, a superb assortment of top-grade nutraceuticals and nutritional supplements, and access to our professional nutritionists, you owe it to your good health to visit invitehealth.com. To ask a question or to purchase your CoQ10 Ubiquinol supplement, call us today at (800) 632-0541 or click here to find a store near you! Other Ingredients: D-Limonene Oil, Silicon Dioxide, Gelatin, Water. The non-supplemented group had a 100% increase in 8-OHdG – a sensitive indicator of tissue damage whereas the Coenzyme Q10 supplemented group had a 37.5% increase. The level of creatinine was also much lower in the urine of the Coenzyme Q10 group. Creatinine levels increase in the blood and urine when muscle tissue is damaged. Coenzyme Q10 supplementation decreased muscle damage during high-intensity physical performance. The study is published online in the European Journal of Nutrition. Ubiquinol – Body Ready Coenzyme Q10 May Support Kidney Function Kidney specialists from the Department of Urology at the Graduate School of medicine, Tokyo University, tested the kidney-protecting effects of Ubiquinol, the most active version of Coenzyme Q10. Rats had part of their kidneys surgically removed (a hemi-nephrectomy) and were placed on a normal diet, a high salt diet, or a high salt diet plus Ubiquinol (body ready CoQ10) for four weeks. The high salt diet increased systolic blood pressure by one-third on average from 111 to 169 mmHg. Salt increased urinary albumin (protein) on average from 44 mcg per day to 2529 mcg per day. The Ubiquinol supplemented animals blood pressure was sustained at 144 mmHg and albumin was maintained at 256 mcg per day. Ubiquinol made the kidney function better and obviously protected the organ. The study is published on line ahead of print on September 28th, 2010 in the journal Clinical and Experimental Nephrology. Research shows that boosting CoQ10 levels supports the brain, oral health and hearing, as well as the heart and kidneys. NADH boosts the overall effectiveness of Ubiquinol and helps it to last longer in the body. 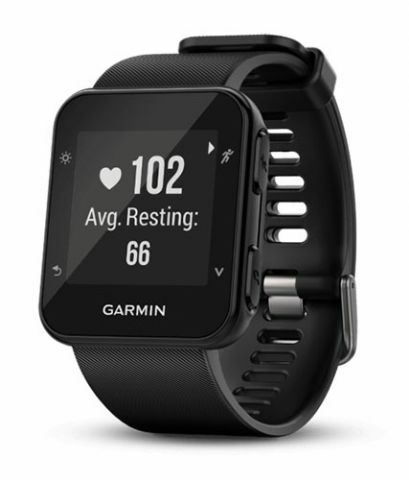 Helps muscle function, comfort and performance. 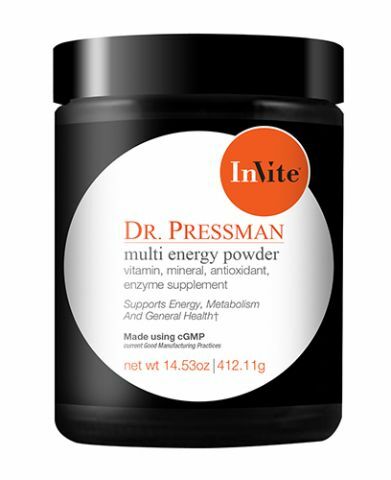 Helps combat fatigue and generate cellular energy. Ubiquinol is the antioxidant nutrient that addresses metabolic energy requirements and supports overall health. Ubiquinol has been shown to offer eight times higher blood levels than regular CoQ10. Ubiquinol lasts twice as long as regular CoQ10 (up to 12 hours), providing sustained benefits. Ubiquinol is a natural form of CoQ10 derived from bacterial fermentation. 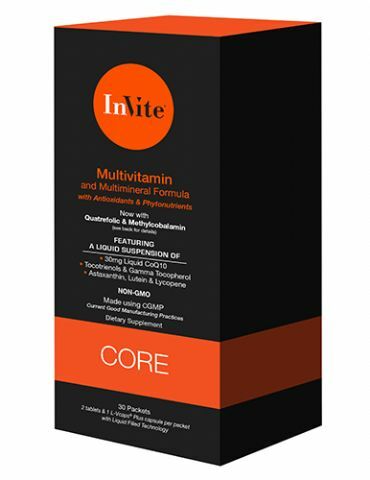 InVite uses the well-tested Kaneka QH™ brand of Ubiquinol, the only CoQ10 made in the United States. 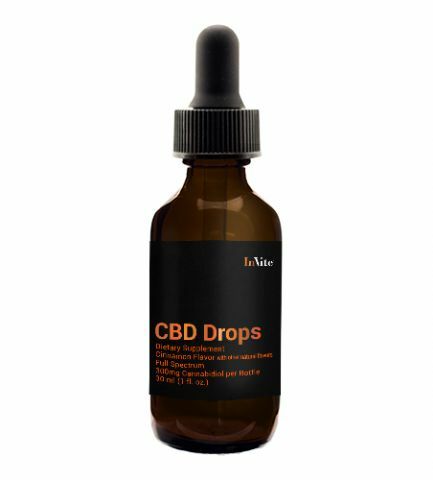 NADH is a stabilized form of Nicotinamide, a powerful B-vitamin used for protection and metabolism in the brain and muscles. D-Limonene, another ingredient used in this product, is derived from US oranges. It self-emulsifies, or digests, Ubiquinol into nano-particles for greater absorption. Research performed at Texas Tech University School of Pharmacy showed that D-Limonene is very safe to use while significantly improving the absorption of Ubiquinol. 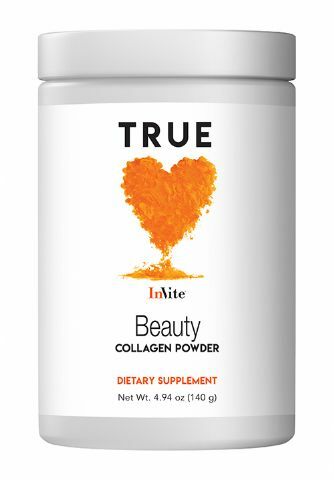 Coenzyme Q10 (CoQ10) is an important energy-releasing nutrient produced naturally in the human body.